The priciest postcodes in Australia have been revealed as part of the latest Rental Affordability Index. The biannual index is an indicator of rent costs compared to household incomes, highlighting some of the nations most affordable areas while also examining the factors driving rental stress. An index grading of 100 and below shows households would be required to spend at least 30 per cent of their income on rent, while 200 or above is considered extremely affordable. Greater Hobart continues to be the least affordable capital city in Australia with Greater Sydney a close second. Related: How Much Do You Need to Earn to Rent in Australia? Sydney’s inner city harbour suburbs feature in the top least affordable postcodes with much of inner Newcastle and Fern Bay also labelled as “moderately unaffordable”. 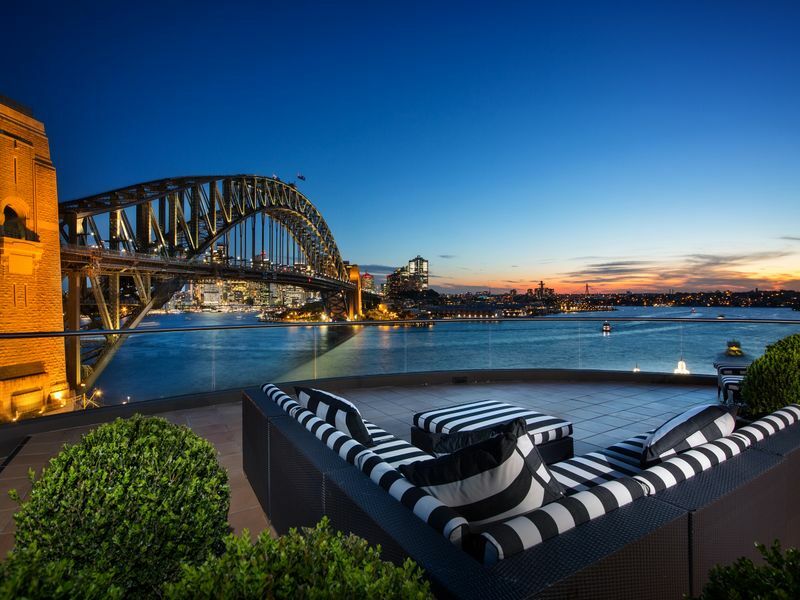 Kirribilli and Milsons Point is currently the most expensive rental postcode in Australia with 43 per cent of median household income being dedicated to rent. The 2061 post code holds a remarkably low RAI score of 56, based against the average Australian household with an annual income of $80,000. St Ives and Pyrmont share second place with residents paying as much as 41 per cent of their median household income towards rent. The report highlighted that Ultimo and Redfern were the only suburbs within a 15km radius of the CBD to offer acceptable rents. “Sydney remains critically unaffordable to significant proportions of the renting population, especially very low and low-income households,” the RAI said. Sydney remains the country's toughest housing market with median rental household income sitting at $98,500 per annum and the metropolitan average being spent on rent sitting at 24 per cent. Households are considered to be under housing stress when more than 30 per cent of their income goes on rent. Melbourne’s five most expensive postcodes are all in the inner-south, from Port Melbourne to Albert Park to Black Rock and Beaumaris. Brighton East is the least affordable with rent comprising an average 38 per cent of household income, well above the metropolitan average of 24 per cent. The median rental household in Greater Melbourne currently has a gross income of $88,400 per annum with the reports latest findings revealing Melbourne's affordability problem is now spreading to outer suburban areas. “This quarter continues to highlight the spread of unaffordability further outwards from the Melbourne city centre,” the RAI said. “A similar trend is evident in the north east in Diamond Creek and Warrandyte. Rents in Greater Brisbane are now labelled considered acceptable, after recording 123, meanwhile, Greater Adelaide has experienced the largest decline in affordability of all the states studied since the last release, recording an index of 114. Renting in Greater Perth has remained consistently affordable with an index of 144.